With all of the hoopla surrounding the upcoming royal nuptials, it seems even knitters can get in on the fun. 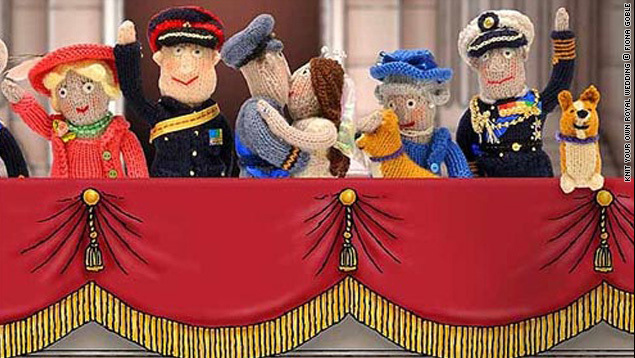 Remember the day with your own knitted royal wedding! Available wherever fine books are sold! I saw this posted in the comments on the WBUR website today, and I liked it so much I wanted to share it. So long at least, the Needles use shall last. Here’s a wonderful video: John Lennon singing “Instant Karma” with a blindfolded Yoko Ono sits nearby, knitting crocheting. I don’t understand the connection, but it’s fabulous. Rest in peace, John. It’s been a long 30 years. How many of us knitters were introduced to knitting as a young child using a knitting Nancy? Also known as French knitting or spool knitting, this simple form of knitting creates miles and miles of i-cord (if you’re patient and can persevere enough). But this takes spool knitting to a whole new level. I would have loved to have seen this in person! When I travel to Ithaca, I can go one of two ways: the hilly way or the flat way. 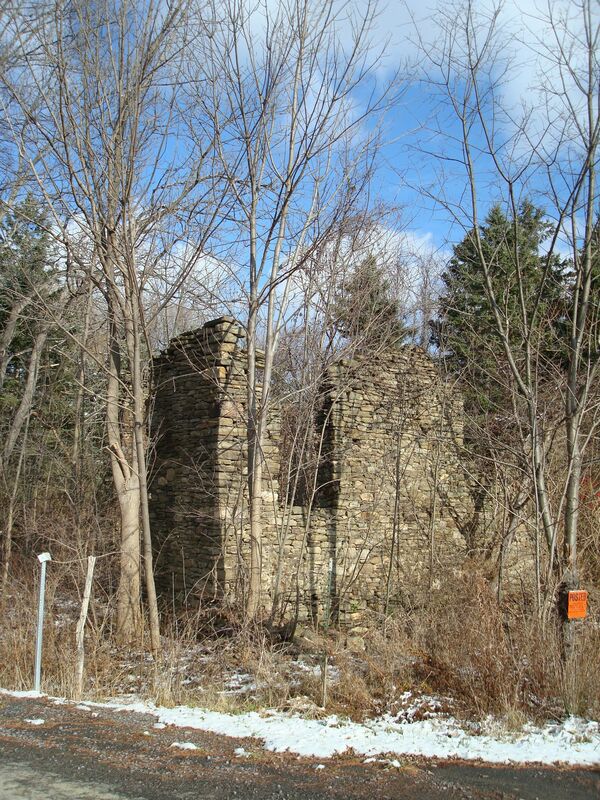 Both ways take me past many abandoned buildings scattered around the farm fields–abandoned houses, barns, and silos. 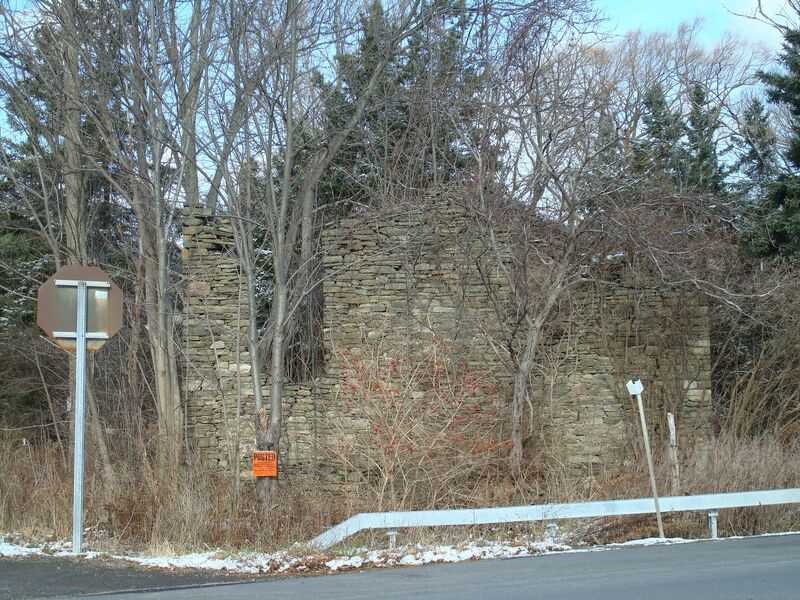 Abandoned buildings are common here in rural upstate New York, and each one has a story–a story of sadness, a story of surrender, a story of loss. I often wonder about the last person to walk out of one of these buildings. Why did he decide to give up? Why did she walk away instead of selling the building to someone else? What happened to make someone decide that it was better to give up this building to the elements than to try to keep it together? Most of the abandoned structures I pass are wooden structures that diminish with every passing winter. 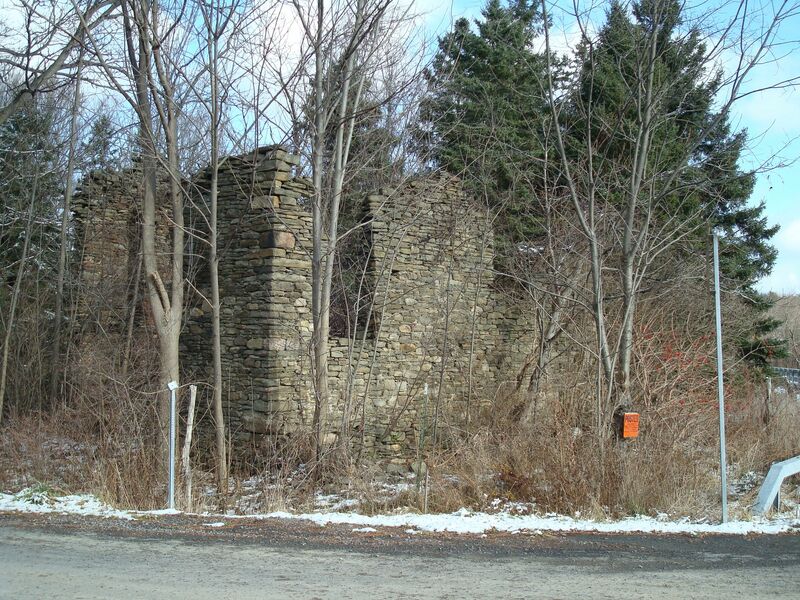 But there is one I pass on Route 227 that is made of stone. 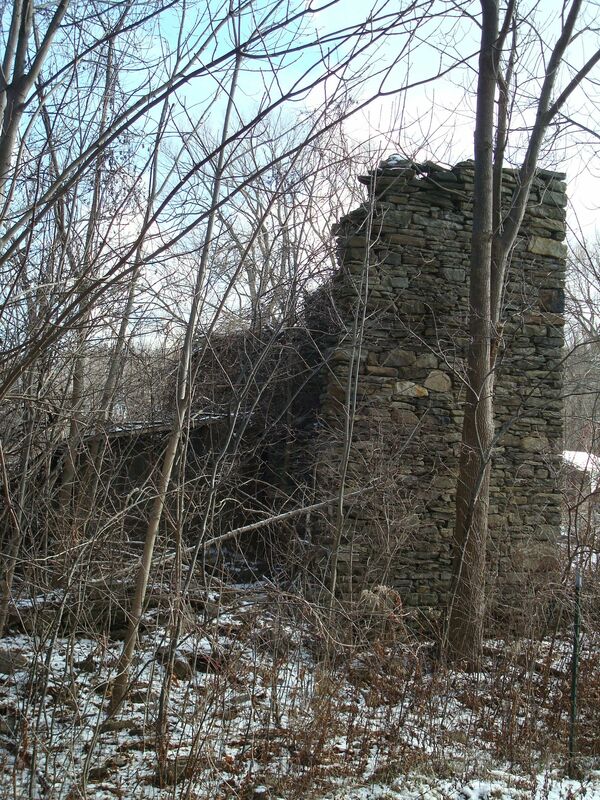 It looks like it was once built to be a solid structure to last more than a lifetime. Now it’s open to the elements, home only to the vines and the wildlife. In summer, you can hardly see it for all the vines covering it. 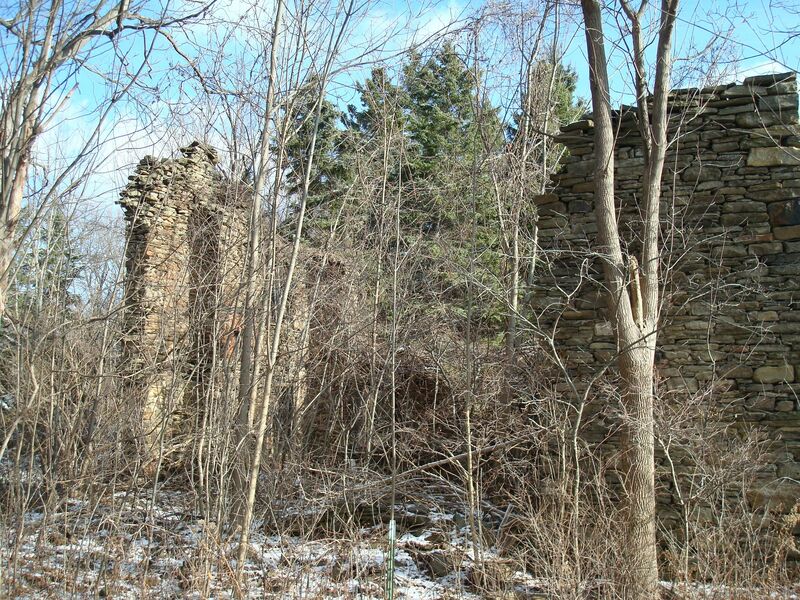 But now that we’re on the cusp of winter, and we’ve had our first snowfall, you can see the ruins. I wonder about the story behind this house. 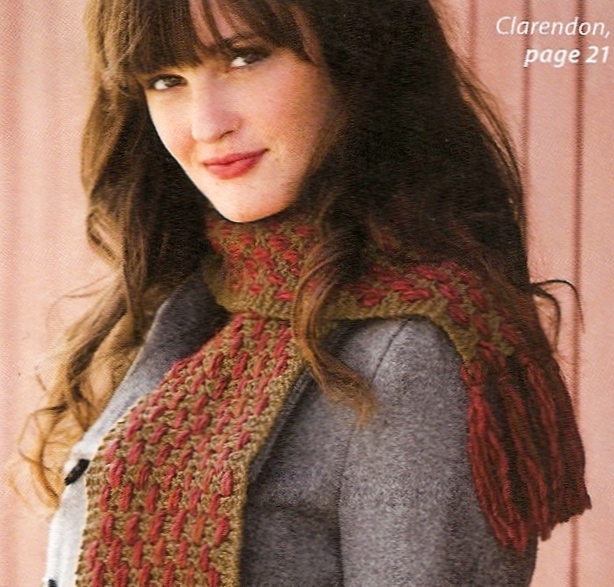 At long last, my Clarendon scarf pattern is now available. 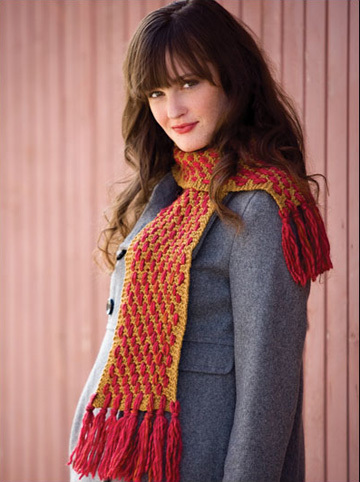 This soft and easy scarf combines knitting and simple weaving. The foundation of the scarf is knit from worsted weight Knit One, Crochet Too Second Time Cotton (75% recycled cotton/25% acrylic). Then woven through the eyelets of the foundation is the very soft Knit One, Crochet Too Linus (47% wool/30% acrylic/23% alpaca). Fringes are added to either end. Imagine all the fun ways you could adapt this scarf to make it your own. Weave the softest cashmere through the eyelets for a luxurious winter treat. Or try a soft cotton or bamboo for a lighter scarf for transitional seasons. 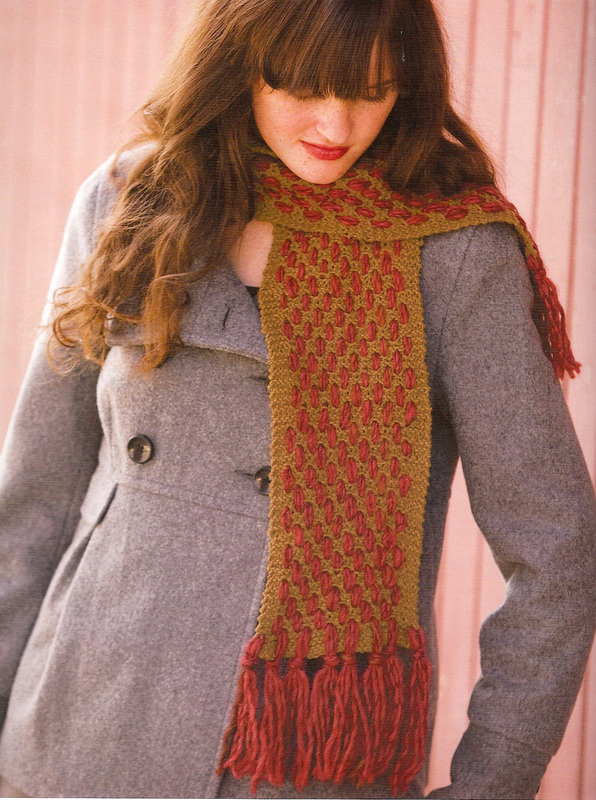 The pattern is easy to adapt, so you can make the scarf wider or narrower to suit your own unique style. 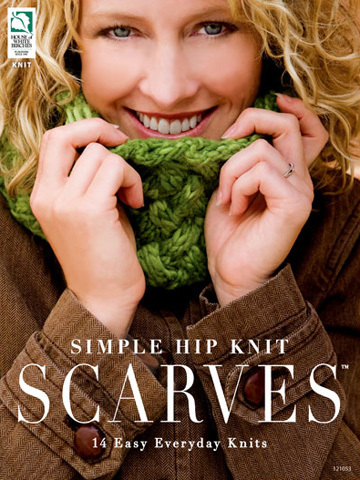 The Clarendon scarf pattern is available in Simple Hip Knit Scarves: 14 Easy Everyday Knits, published by House of White Birches and available through Annie’s Attic and Amazon. I would love some input from you knitters out there. I know you love luxury yarns, such as hand-dyed Malabrigo or Smooshy Dream in Color. I know you appreciate fine knitting needles, such as Signature needles and Brittany needles. What about your other tools? What about the scissors you use (and frequently misplace)? What about the tools you may use when you sew, such as seam rippers or pin cushions? Do you buy yours at the big box stores? Or are you looking for something a little more interesting? 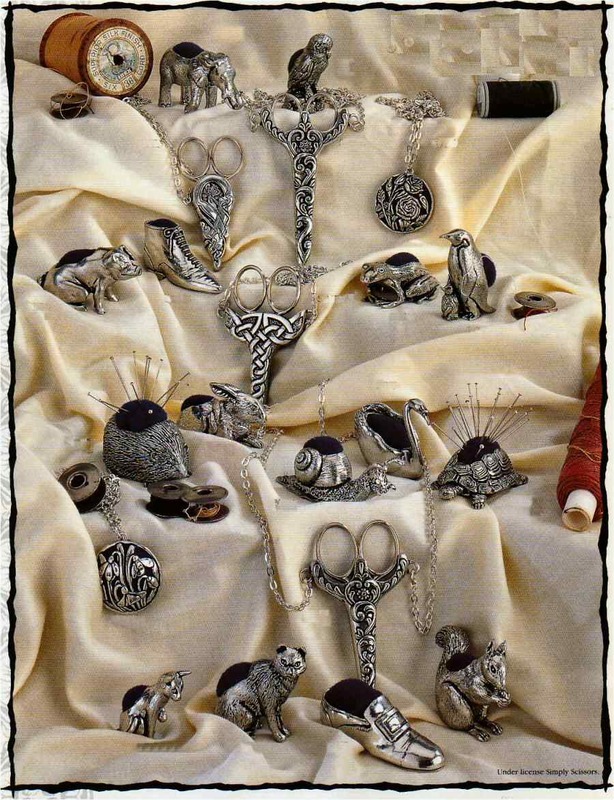 ..All sorts of pin cushions and needle tidies…. …As well as other useful and beautiful tools such as seam rippers and tweezers. What do you think? Would something like these items appeal to you? Check out my garden blog!